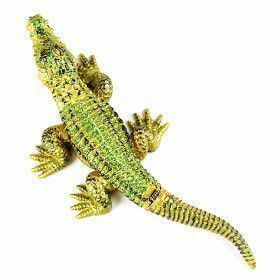 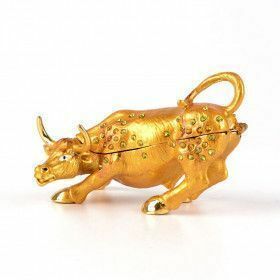 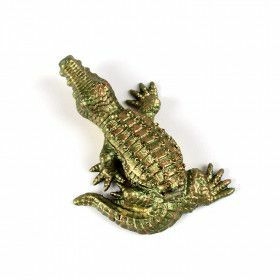 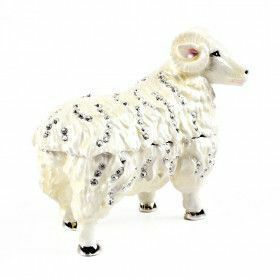 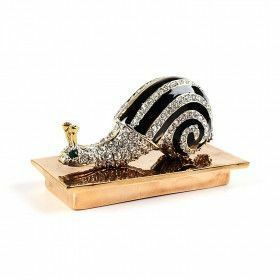 Trinket boxes in an animal form are some of the most fun, practical, and special ways to enjoy something. 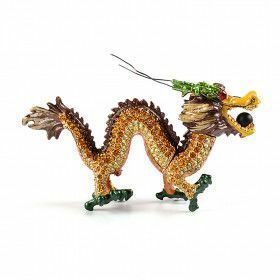 They decorate your home, keep small mementos safe, and make you happy every time you look at them. 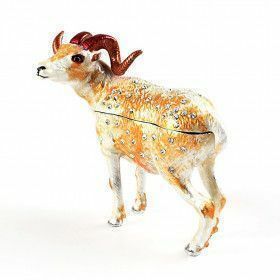 Pick out an animal trinket box today!